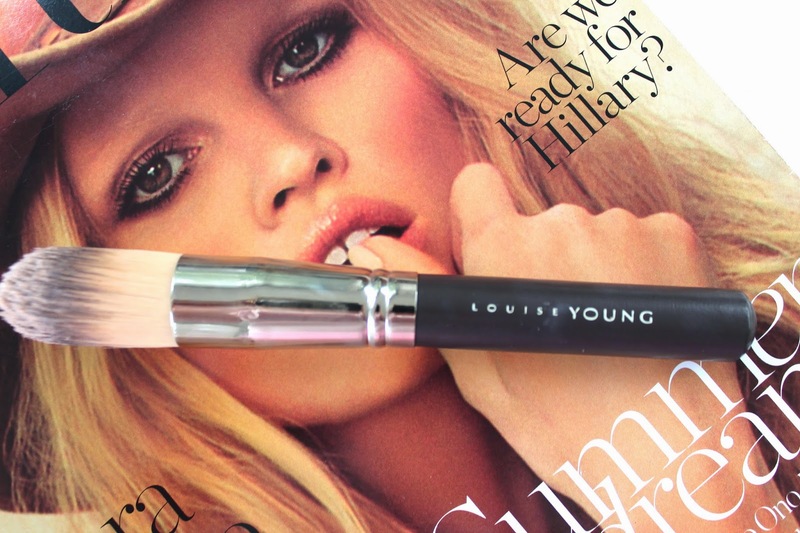 I have watched countless videos of Anna (and yes, we are on a first name basis, she just doesn’t know) using this Louise Young LY34 foundation brush. And I just had to have it and see what it was all about. And may I just say that I love, love. love! I have been using this for about a month now and it has quickly become my favoritest foundation brush. It is up there with my Sigma F80 and that is saying something. The LY 34 blends out my liquid foundation like a dream and doesn’t leave any streaks behind. And the handle is just the right height and super comfortable in my hand. And the biggest plus, the bristles don’t shed. I hate using a brush that sheds. What is your favoritest (yes, not a word I know) foundation brush ?? isn't shedding the worst? 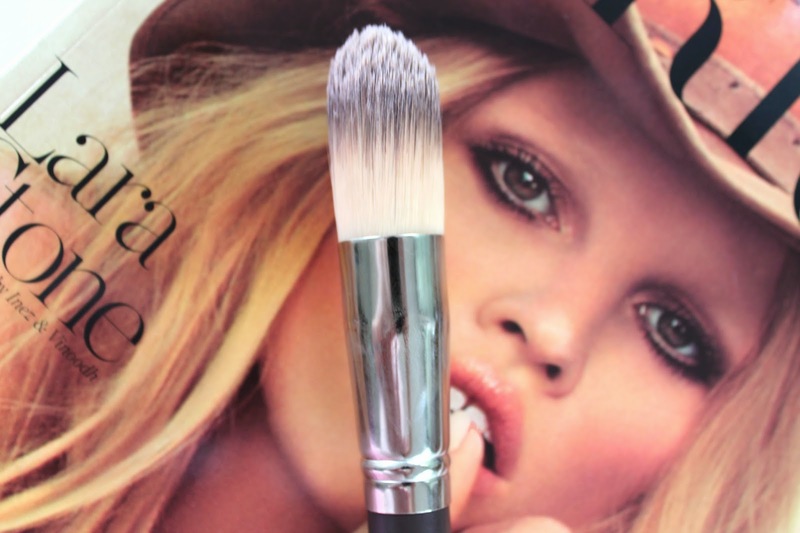 Love the look of the brush though!